On today's hike, we found this guy down by the creek. A week of collecting sap yields 14 gallons of sap. Buckets of sap are stored in a snow bank until ready for the boil. The boiler, or evaporator, is ready to go. We have lots of fire wood. Let's fire up the boiler! 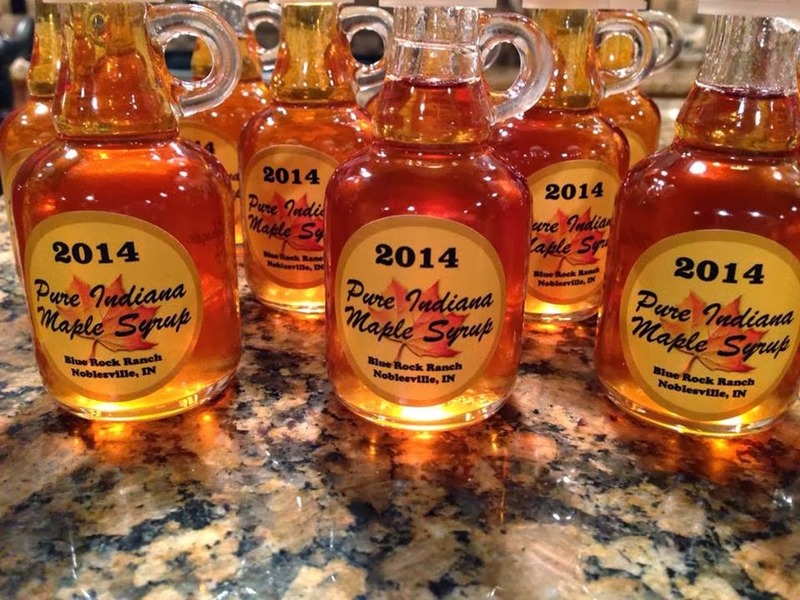 Make one small batch of pure maple syrup! Fourteen gallons of sap produced 38oz. of maple syrup. but we'll be back boiling when it departs. After the water receded, ice chunks are scattered on the trail. And some fields look like lakes. After months of bitter cold weather, the temps finally rise above freezing. The past few days have been a mix of weather. We made it to the creek. Amazingly, it still has a few open areas. Hey, we're walking on water! The birds are surviving the cold. I help them a little by filling the bird feeders. 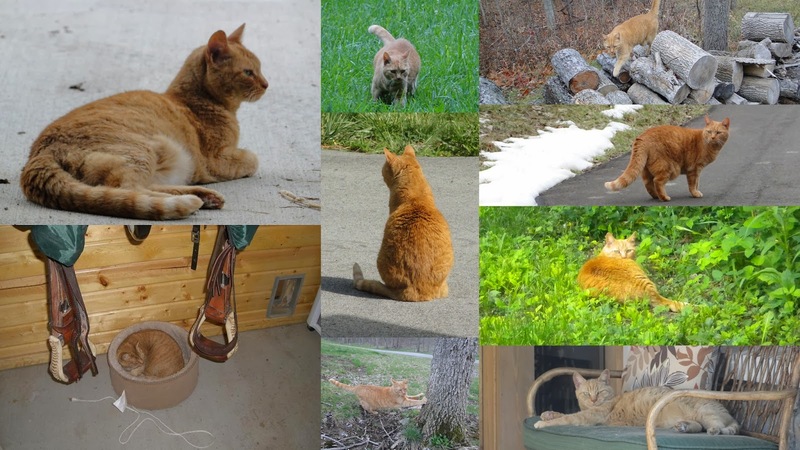 Yesterday we had to put down Molly the barn cat. and ruled the barn up until a few months ago when she went blind. We finally had temps above freezing and then had an all day rain.